Great post Craig! Relationships first is something that I completely agree with. 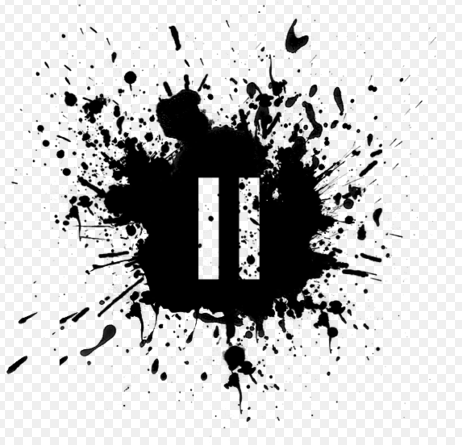 I'm still working on learning to hit the pause button and will make it a focus for next year. Thanks for your modeling of leadership! Thanks for sharing Craig! I've got several things I now have to get off my chest, so I may draft up my own version of that's a wrap! Thanks for the friendship, the mentorship you provide with your transparency, and the inspiration, as always! Reading posts like this really resonate with me and my philosophy of what I do as an educator. Your staff and students are so blessed to have you as a leader. I'm blessed to call you friend. Thank you for being a part of my 2015. I'm looking forward to our greater collaboration in 2016! Loved your reflections, and I couldn't agree more about the importance of relationships! With our students, with our colleagues, they are the foundation to all the work we do. Looking forward to reading more in 2016! Have a wonderful holiday!